Government Plans To Revive Colonial Era Gold Mines Worth $2 Billion! After China, India is the biggest importer of gold, spending approx $3 billion a year and it is also the second biggest metal making hub. Gold mines from the colonial era that have been shut for 15 years now are being considered for revival by the government. It is estimated that the mines contain $2 billion worth of wealth. To get a clear estimation of the amount of wealth the Mineral Exploration Corp is working at the Kolar Gold fields in Karnataka. The ministry has appointed an SBI capital to administer the finances of the inoperative fields. According to a briefing report, wealth worth $1.17 billion was revived by the Mineral Exploration Corp. The same also estimates that another $880.28 million in gold-bearing deposits is estimated to be left-over in residual dumps from previous mining operations. #1 These Kolar mines are one of the deepest mines in the world, situated about 65km (40 miles) northeast of the technology hub of Bengaluru. #2 Mining at the mines was started by John Taylor and Sons, a British engineering firm in 1880. 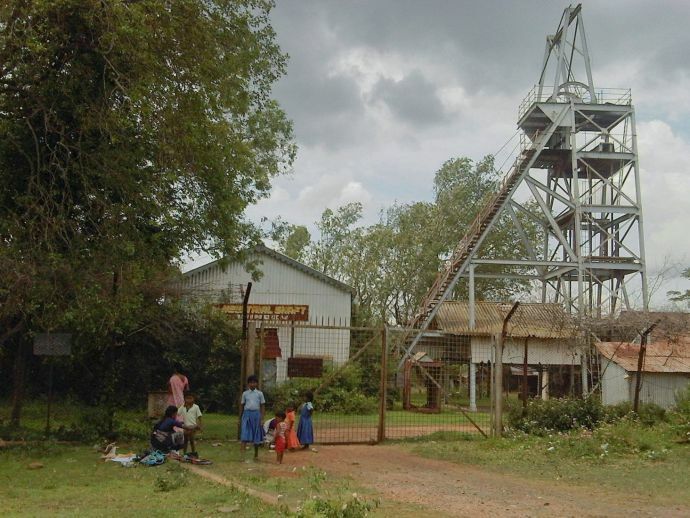 #3 In 2001, Bharat Gold, who controlled the Kolar mines was forced to cease operations due to mounting losses, the result of a large, unproductive workforce and dated, economically unviable methods of mining. #4 Over these 15 years the federal and State governments have tried to revive the mines or to sell them off. But every time it ended up with a disagreement. #5 But eventually both the parties agreed because the Central government has the "surface right" over the mines. Karnataka govt is responsible for granting the licence to operate there. #6 According to the briefing document and the officials, the federal government has already sent a request to Karnataka to renew Bharat Gold's mining lease.